Neon Nature Colouring & Sticker Activity Book! 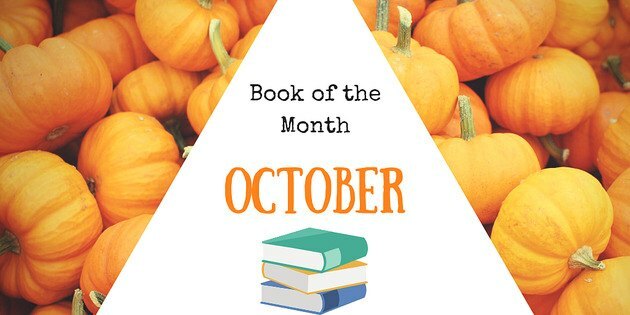 Complete with over 150 stickers, this wonderful activity book brings together stylish design, fluorescent stickers and lots and lots of fascinating facts about the world around us. Creative and educational colouring activities are brought to life by fold-out colouring scenes that stretch to 490-mm wide. Have fun playing around with the fluorescent stickers as you learn about our incredible world! 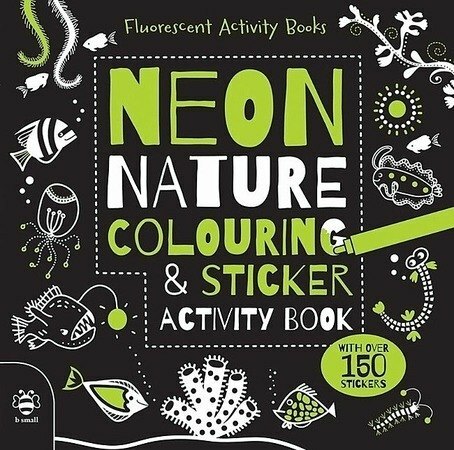 Buy Neon Nature Colouring and Sticker Activity Book here, or discover more in the Fluorescent Activity Books series.